All invited to Rakkas Istanbul Festival 2015! Rakkas Istanbul International Oriental Dance Festival will take place in Turkey between 10-14 June 2015. 26 world-renowned bellydance performing artists and teachers from all over the world, in other words the masters of oriental dance world will join and perform in this great festival. Besides the belly dancers from all over the world, Oriental Istanbul’s famous Turkish bellydance teachers and world-renowned belly dancer Asena will be there! We are more than happy for such a great festival in our country, and also congratulate Serkan Tutar on his accomplishment, presents Rakkas Istanbul festival. See you there in June 2015! Summer may be almost over but an excellent experience is waiting for you in Turkey this November. Get ready to learn the essentials of belly dancing with the two famous Turkish belly dance performers, Ozgen and Didem! 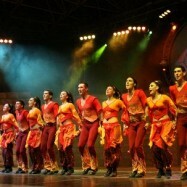 The tour takes place in the heart of belly dancing, Istanbul and Cappadocia, the two most beautiful sites of Turkey! Take your chance to be a part of this amazing experience! and of course.. lots of belly dancing with Ozgen and Didem! We are so excited about this very special tour… Experience magic of belly dance with world-renowned belly dance performers Bozenka and Reyhan Tuzsuz, shop at the most famous bazaars, enjoy the life in Istanbul! 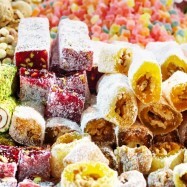 Have a great year, sweet as Turkish delight! Goodbye 2012, hello 2013! As every year, different trips, different adventures and different experiences are waiting for us in this year. 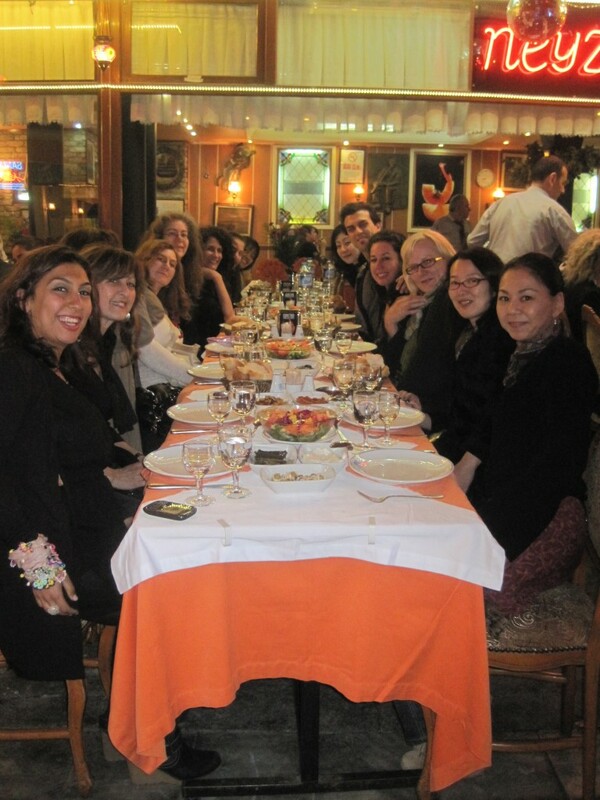 Unison Turkey offers you several small group tours with experts in 2013! We have many tour in accordance with every concept. From cuisine to belly dance, from eco-tourism to shopping, you can find the tour that suits your interest too! Ozel Turkbas is a Turkish famous belly dancer both in Turkey and United States from the late 1960s to ’70s. Especially when Turkbas was living in the United States, she introduced belly dancing to American women and men. The album “Alla Turca” is considered that one of the most inspiring belly dance albums worldwide. In that album, she worked with great ney master Aka Gunduz Kutbay. There are also her special belly dance instructions with pictures in the album. “Alla Turca” is still available on the market for belly dance lovers. Oriental Istanbul took dance lover ladies from UK, USA, Canada, Italy, Switzerland, Netherlands and Japan to a wonderful and unique jouney in Turkey in which they enjoyed a great week full of Romani dance, culture and street parties. They were taught the technique and style of the Romani dance from master teachers Ozgen and Reyhan. After going through an intense course in Istanbul, they travelled to Edirne, the heart of the gypsy community in Turkey to celebrate Hidrellez together with the locals in town. 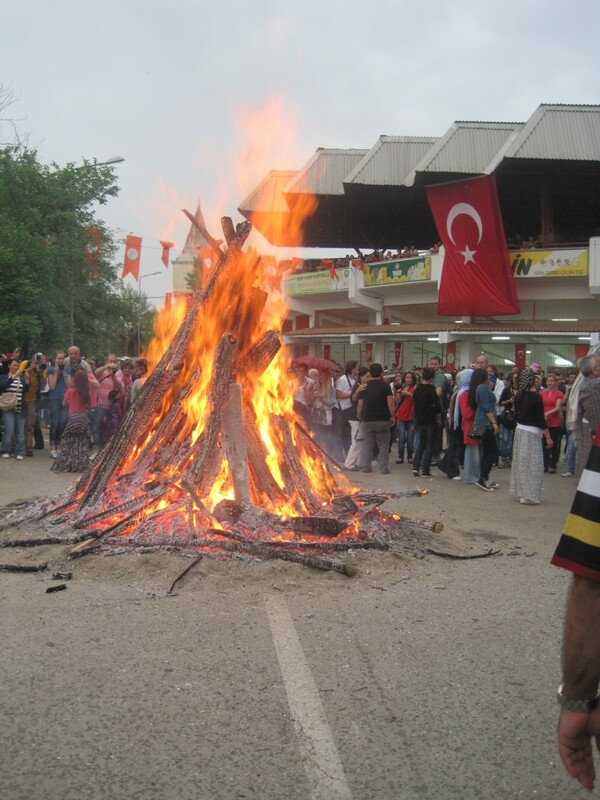 Hidrellez is the traditional early spring festival, celebrating the awakening of the nature, every year throughout Anatolia. It is believed that every wish you make tonight will be accepted, as tonight prophet Hizir comes to help for help of those who need it. 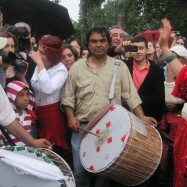 Hidrellez is a very important day for Romanis and is celebrated all through the night with street parties. 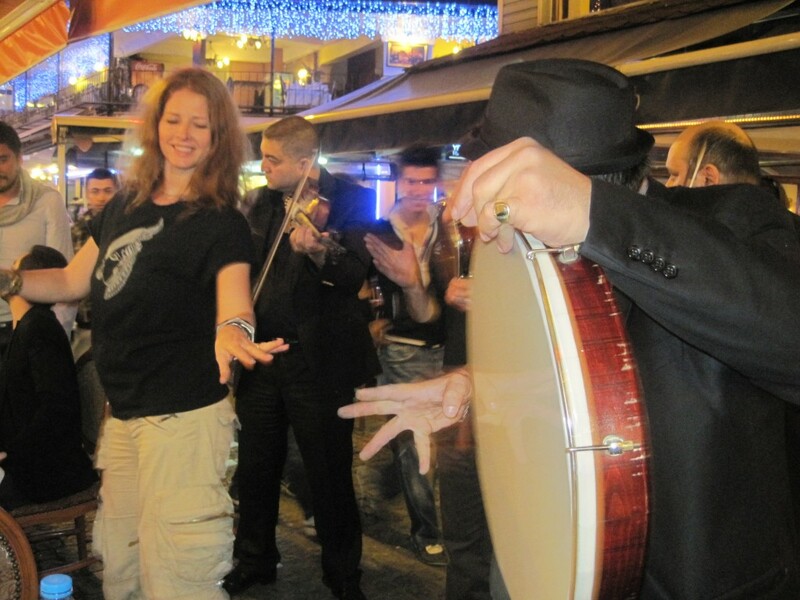 The streets bustle with Gypsy music bands and crowds dancing to the 9/8 rhythm. The tradition is to jump over a fire and make a wish. You can also write or draw your wish and bury it under a plant or tie it on a tree branch. Also in Edirne, the Romani people have the tradition to go by the river very early in the morning to take a ritual dip in the cold water.